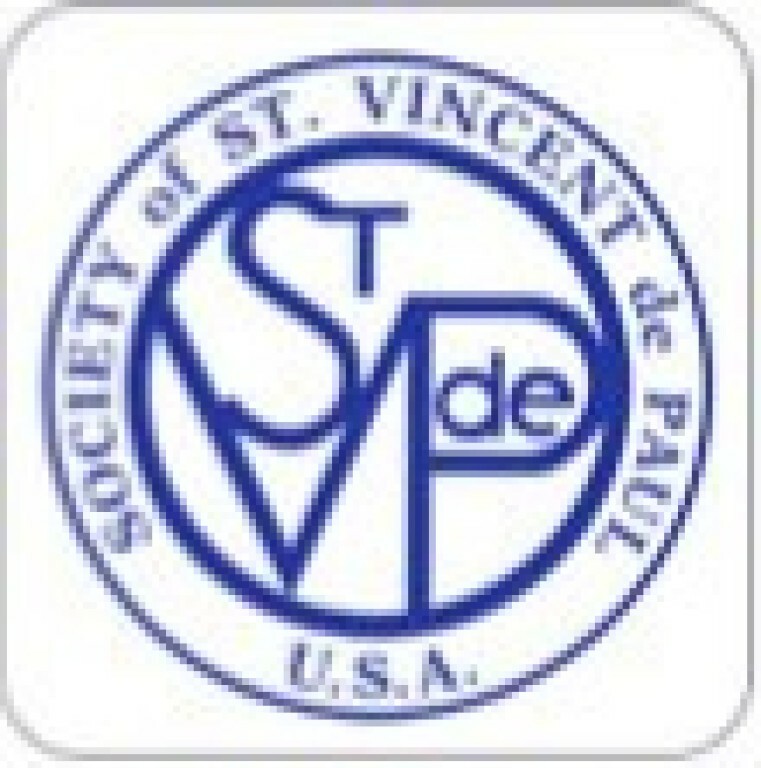 St. Vincent de Paul food pantry is always in need of items for the upcoming months. Items include: canned fruit, canned vegetables, box dinners, canned tuna, pasta, spaghetti sauce, soup, cereal, dish soap, laundry soap, shampoo, bar soap and toothpaste. The blue collection bins are always located in the Gathering Space (by the coat racks) and at the Reed Street entrance. Your donations are always appreciated! Our St. Vincent de Paul Society needs additional team members to visit individuals and families in their homes to determine how best to help them. New members will be trained and accompany an experienced member when making home visits. Initial contact with clients is made via the SVdP Helpline coordinator with follow-up by a 2-person team of Society members. Members meet twice a month for prayer and to discuss support for current clients. Meeting times can be adjusted to accommodate members’ schedules. For more information call Judy Zaretzke at 277-4278.